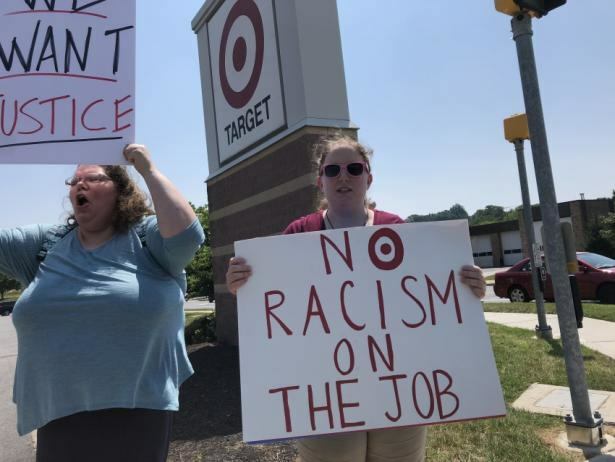 Under a red “No More Racist Bosses” banner, workers at a Target store in suburban Baltimore gathered inside the entrance on July 3 and then led a walkout and picket. The Target workers leading the struggle, Erica Feldenzer and Sarah Shifflet, laid out their demands to In These Times on July 6: firing the two managers “on the grounds of unprofessionalism and making racist and ableist comments about team members repeatedly and talking down to them,” and that “workers receive fair hours each week so that they are not chronically scheduled outside of their availability.” Members of the Baltimore Teachers Union, Democratic Socialists of America and the community joined in the struggle. 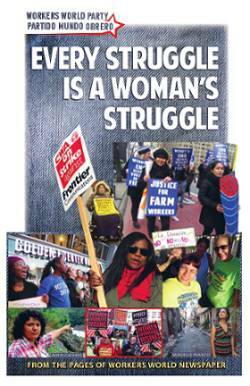 Though the number of workers in the Baltimore fight is modest, the fact that Target employs over 350,000 workers worldwide, who obviously need union representation, makes this struggle significant. This story reflects the experiences of many other tobacco workers who endure the risk of nicotine poisoning and dehydration, no freedom of association and no union, and an opaque supply chain. (IUF, July 6) Help FLOC win justice for these workers by signing the petition at tinyurl.com/flocblalock. Starting July 1, licensed hotels in Chicago are required to provide panic buttons for designated female hotel workers, often women of color and im/migrants. Spokeswoman Sarah Lyons, speaking for UNITE HERE Local 1, which championed the “Hands Off, Pants On” ordinance and national campaign representing about 15,000 hospitality workers, said the button is “not just a physical device, but a symbol” of city support and the fight against sexual harassment. This is a decisive step in ending sexual harassment of working women. It should be implemented in all hotels and motels nationally as a vital part of the #MeToo movement.